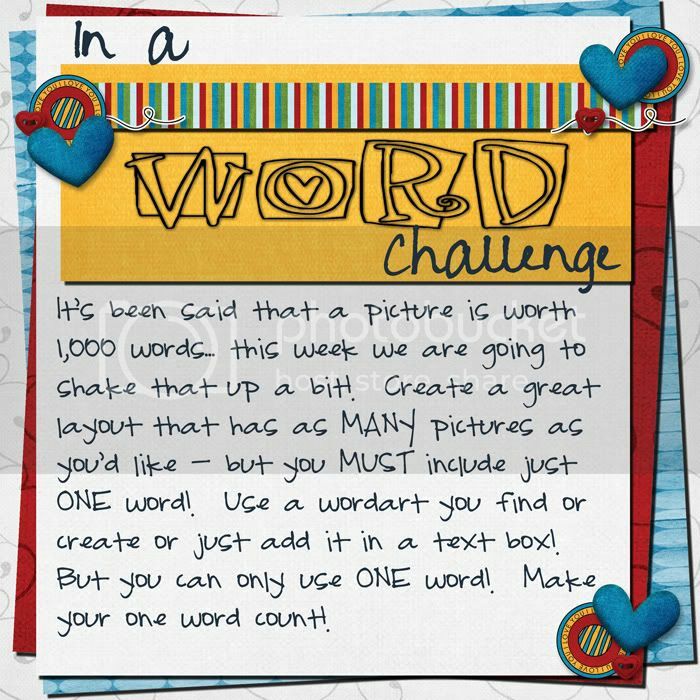 MyMemories Blog: It's the *In a Word* Challenge!! It's the *In a Word* Challenge!! It's funny because 24 May - The Day Of Slavonic Alphabet, my own :) . Имайте просветен и щастлив ден! I'm here by way of Beverly's Pink Saturday which featured Stephanie's Angelic Accents giveaway which features My Memories . . . phew! I'm walking through the steps on Stephanie's blog which includes making a comment here. I often think of preserving memories in digitally designed spaces - just haven't done it, besides blogging and making folders to hold all my thousands of photos (taken digitally and scanned from the past). Looks like you have quite a bit of fun stuff going.